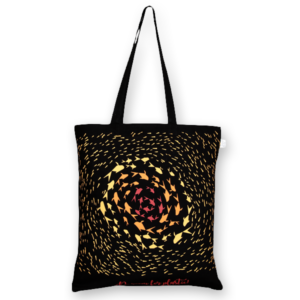 Deep is a versatile and vibrant designer based out of New York, USA. 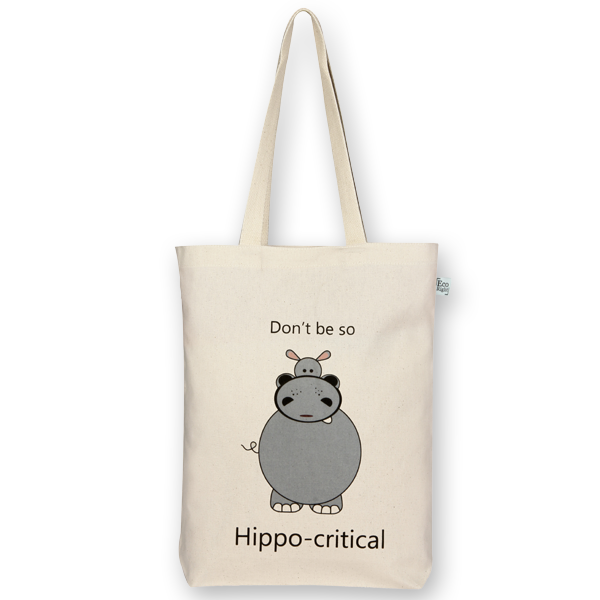 Using plastic is so hippo-critical! 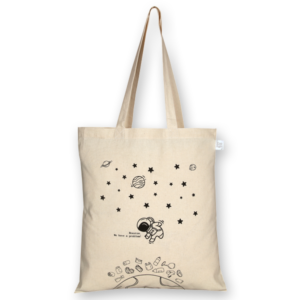 You wouldn’t trash your home, would you? 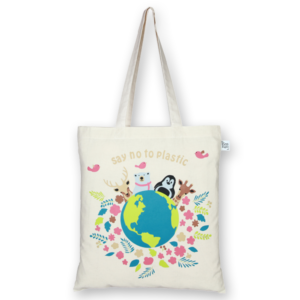 Then why trash the earth! 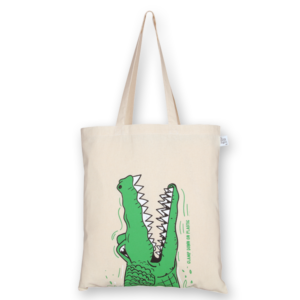 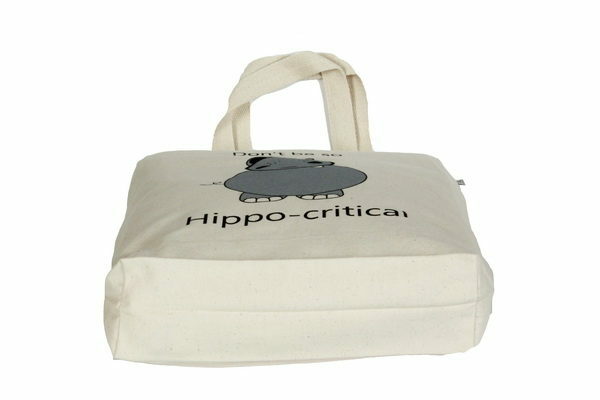 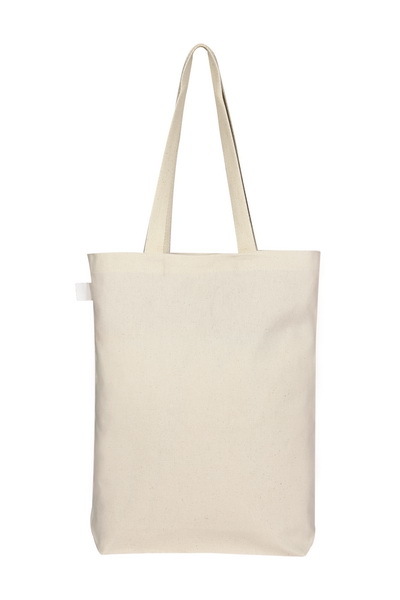 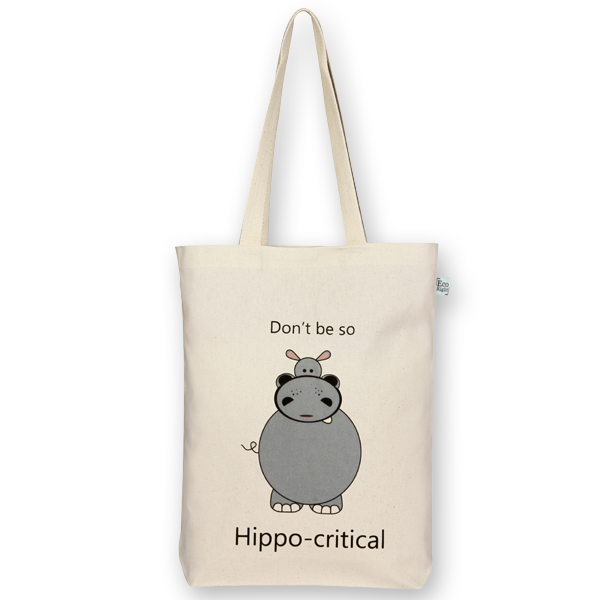 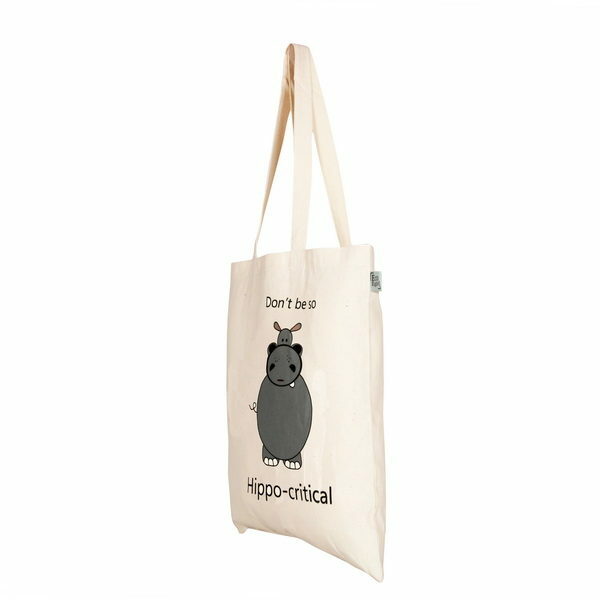 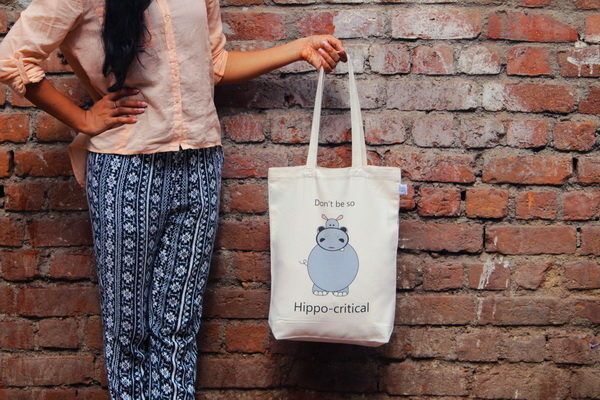 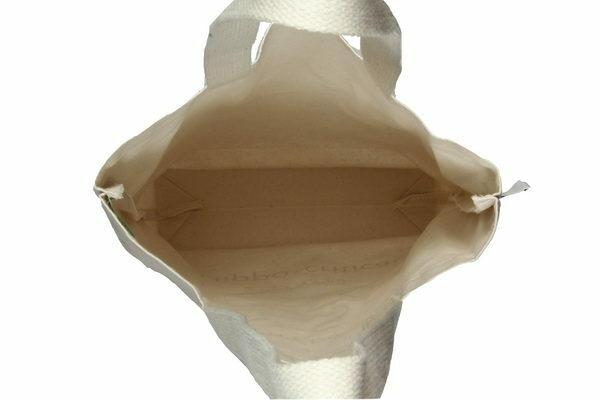 Use a cute cotton bag instead, and listen to the EcoRight HIPPO!